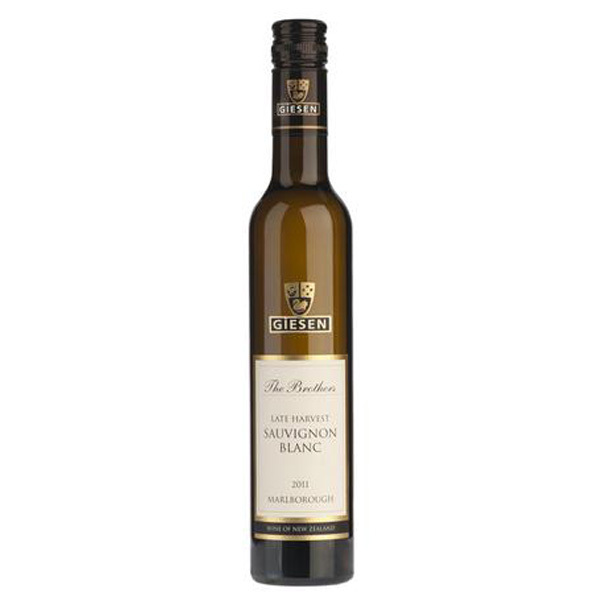 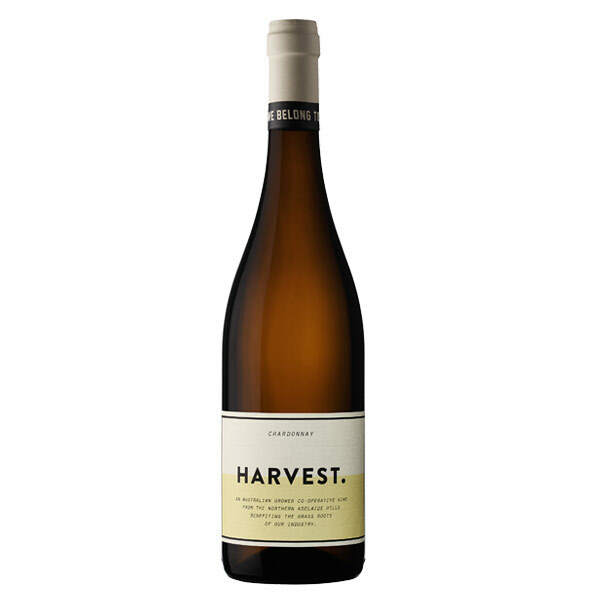 Full and rich, cinnamon and almond complement nectarine and white peach on the nose. 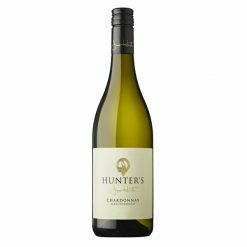 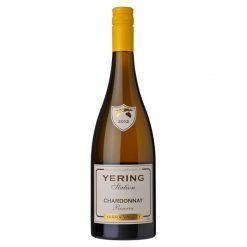 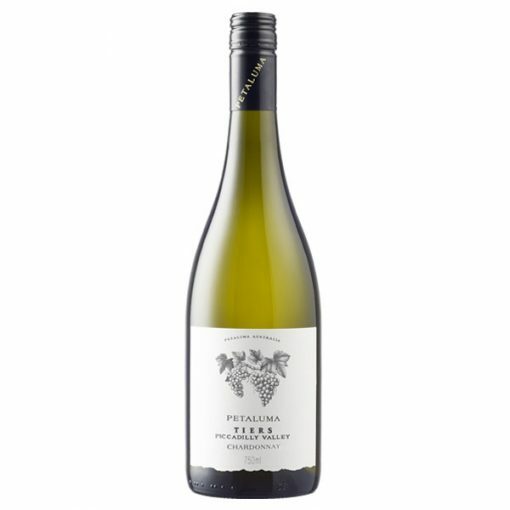 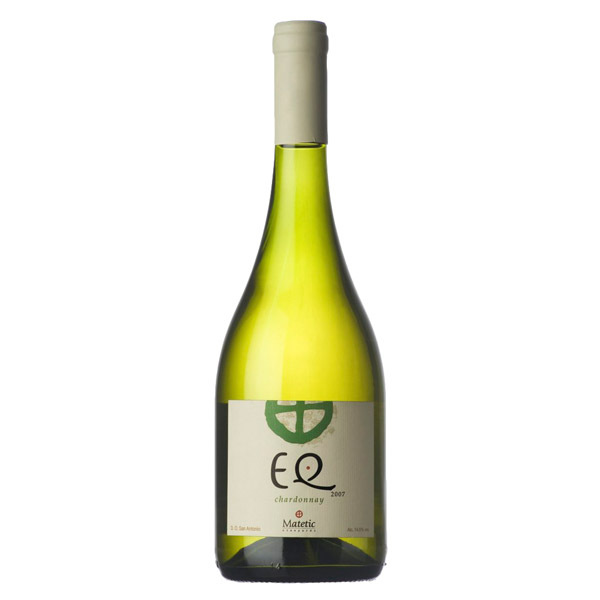 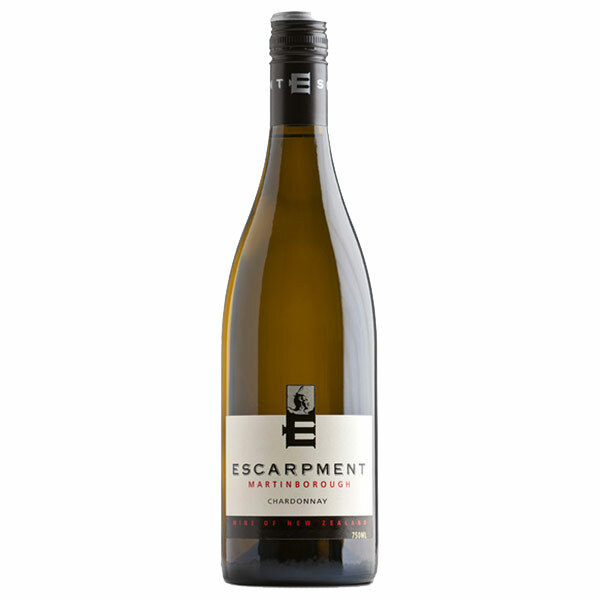 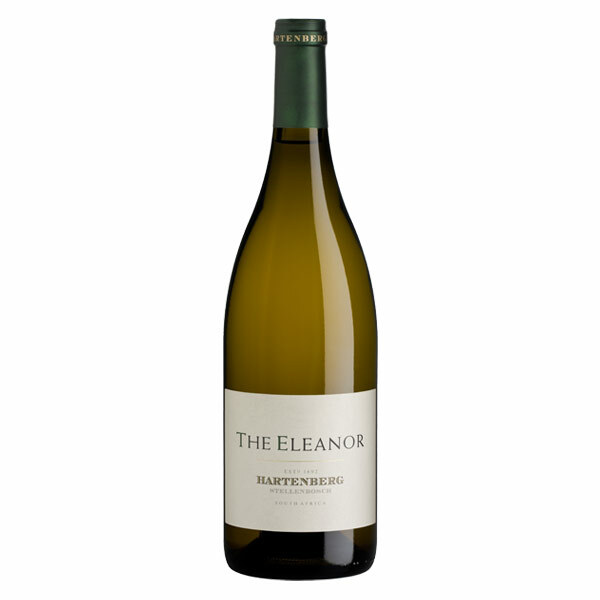 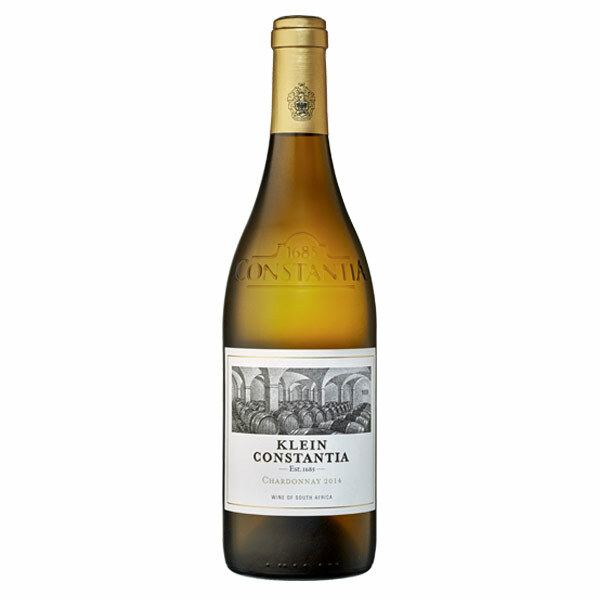 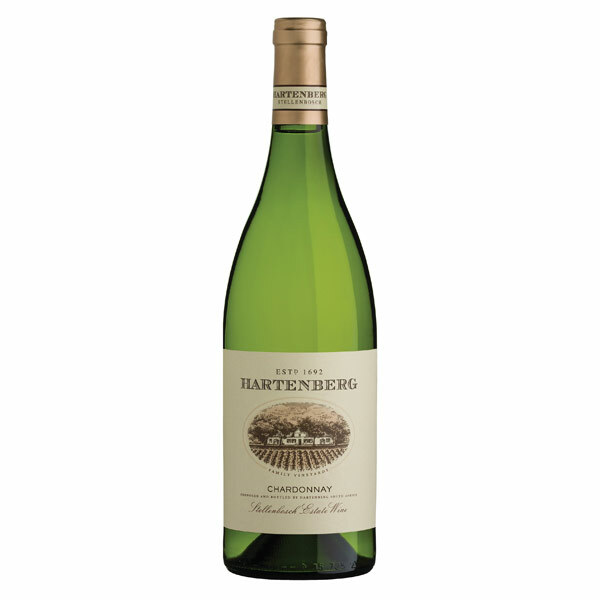 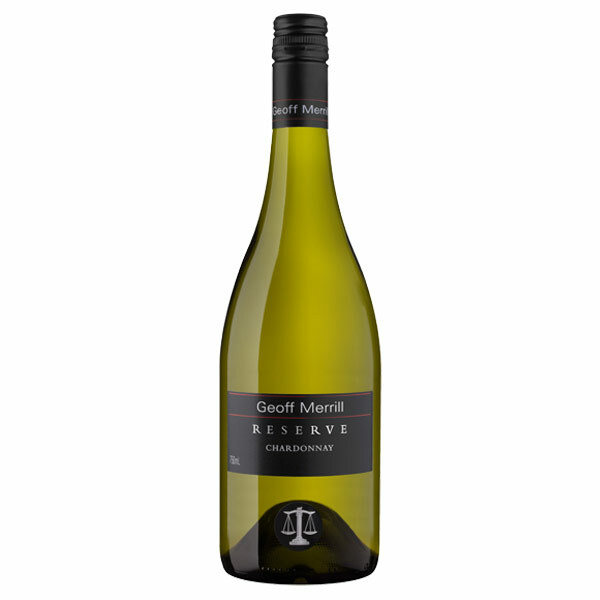 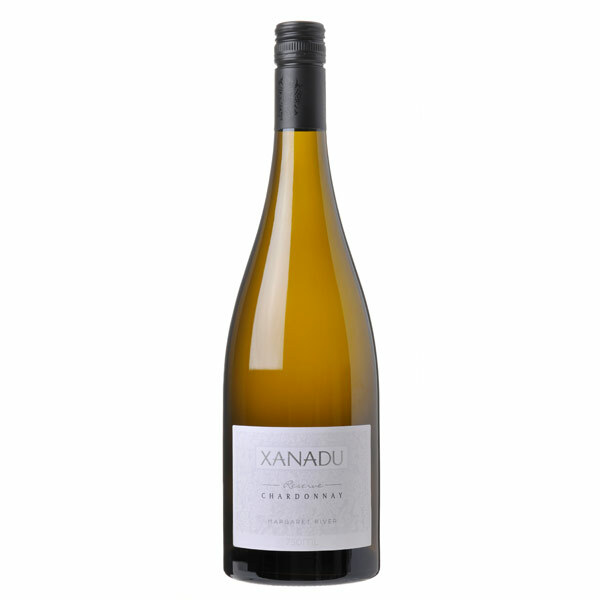 A creamy nutty finish is backed up by multi-layered fruit on the palate and an alluring hint of gun-flint and minerality, with lemon-lime framing the finish. 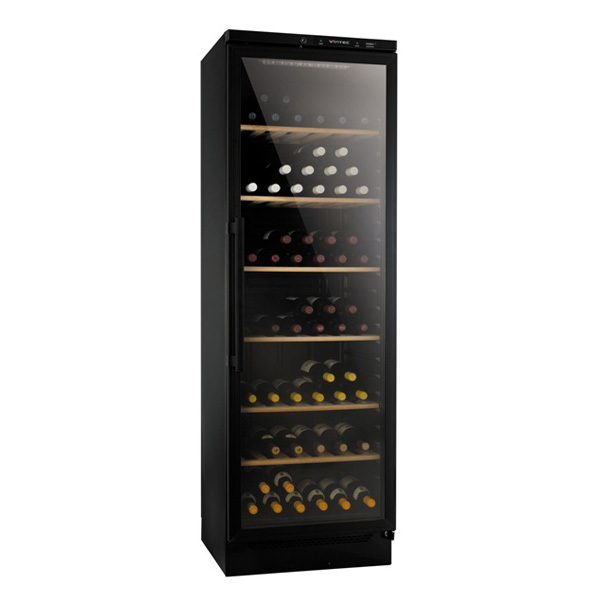 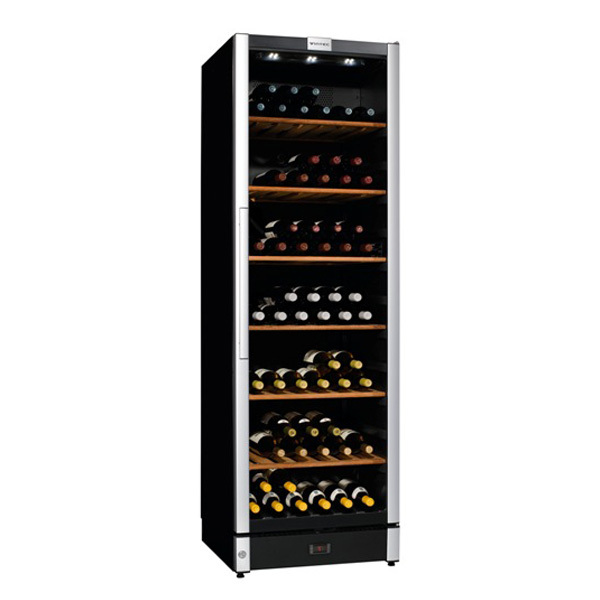 Purchase this product now and earn 71 Wine Miles! 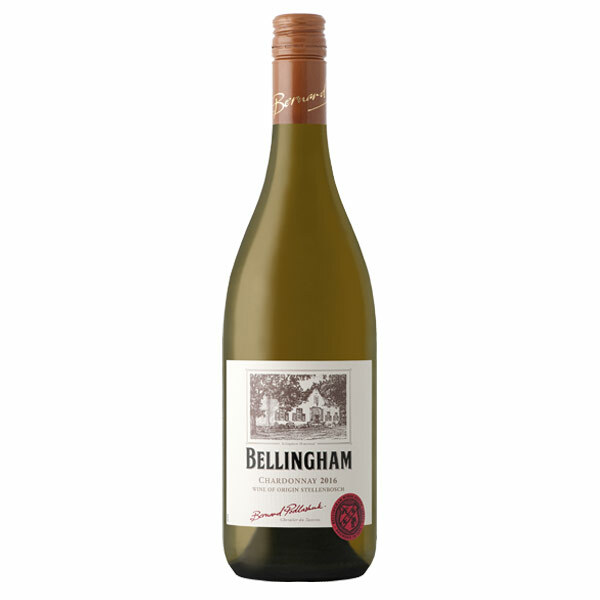 Petaluma, founded in 1976, crafts ultra-premium wines by carefully selecting the best sites within a particular region suited to a chosen variety. 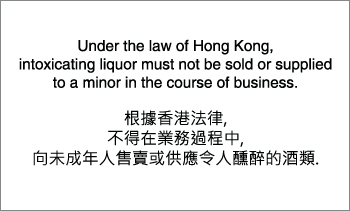 This is their ‘distinguished vineyards’ philosophy. 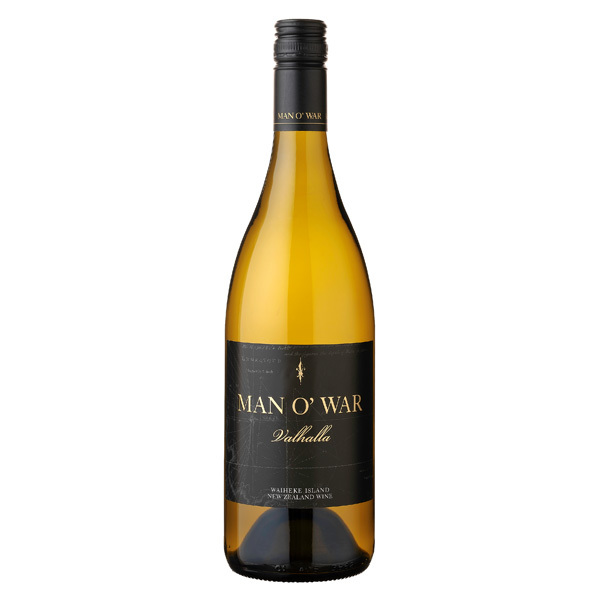 This pioneering attitude towards responsive and instinctive viticulture and winemaking is as uncompromising and true today as it was more than 35 years ago.